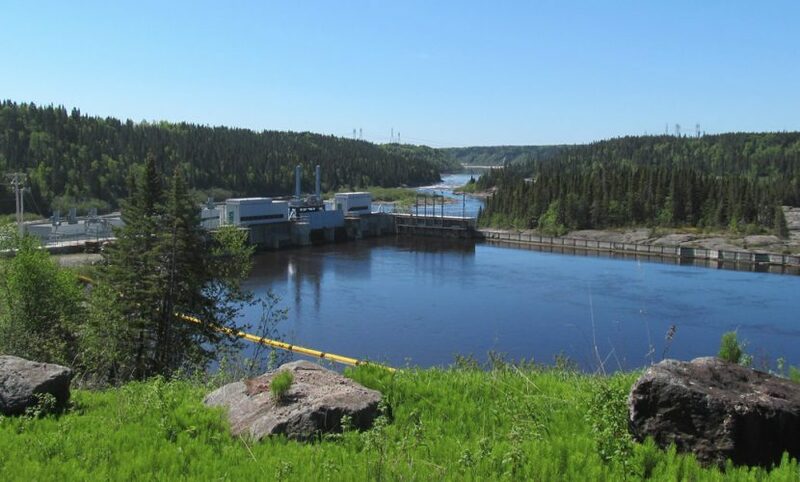 The 30.5 MW Sainte-Marguerite-1 (SM-1) hydroelectric facility is located on private land near the town of Sept-Iles, in Quebec. Thanks to capital improvements, its average annual production is 166,500 MWh. The facility was commissioned in 1993 with one turbine providing an initial capacity of 8.5 MW. Two other turbines installed in 2002 provide additional capacity of 22.0 MW. All of the electricity the facility produces is covered by two fixed-price 25-year power purchase agreements with Hydro-Québec: one for 8.5 MW maturing in 2018, under renewal; and one for 22.0 MW maturing in 2027. Both power purchase agreements contain a renewal option for an additional 25-year term. The water rights for this facility are owned in perpetuity. In addition, regulated water flows on the Sainte-Marguerite River from the operation of Hydro-Québec’s 800 MW Sainte-Marguerite-3 hydroelectric facility upstream results in regular production levels throughout the year. Innergex and the Desjardins Group Pension Plan own respectively 50.01% and 49.99% of the hydroelectric facility.